Congratulations to Jocelyn Devan on her great finish at the past Saturdays Regional Cross Country Meet. Jocelyn finished in 9th place and qualified for this coming Saturdays State Cross Country Meet. Jocelyn will run Saturday 11-3-2018 at 1:30 pm. The race will be held at the Nation Trail Raceway located at 2650 National Road Hebron, OH 43025. 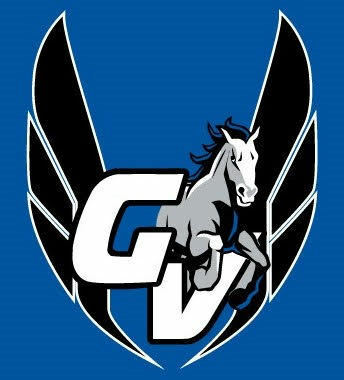 This trip marks Jocelyn's second straight trip to the State Cross Country Meet and the 7th straight year the Grand Valley Cross Country Program has sent a runner to this event. Good Luck Jocelyn!! !